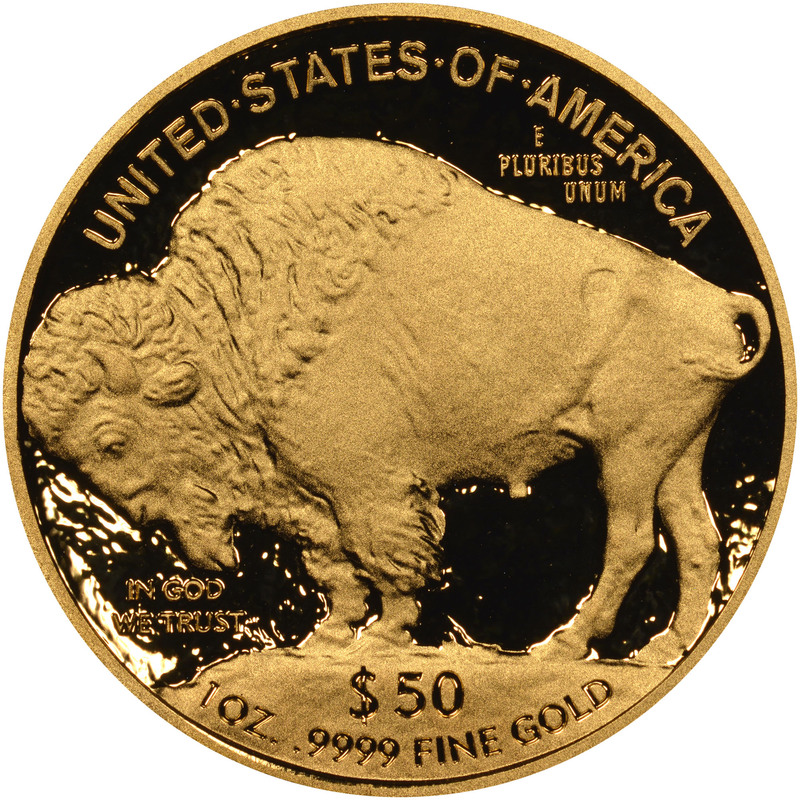 This page shows trends for Gold Buffaloes and Gold High Reliefs auctions, including prices realized for the top coins sold. 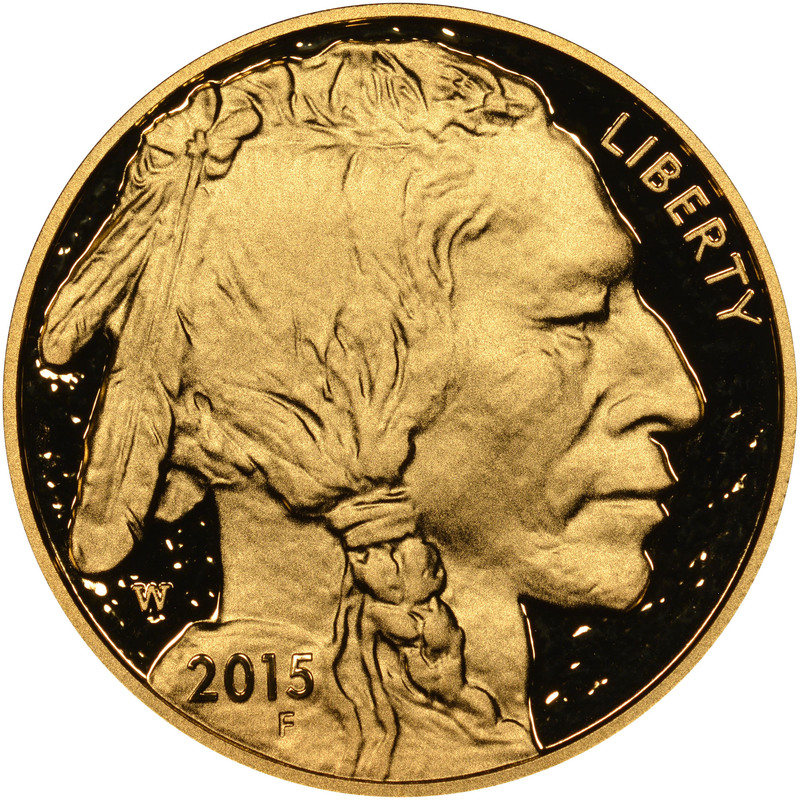 With navigation to upcoming and completed Gold Buffaloes and Gold High Reliefs auctions, you'll always know which coins are most liquid in the market. Tables and charts below also show the top-5 coins in this category by volume and historical trends for Gold Buffaloes and Gold High Reliefs.